Hey there! Today I’m want to talk about Sundays! Yes, the dreaded day before Monday that no one likes to really talk about, or enjoy. Well, it’s time to talk about it. I know, when Sunday rolls around everyone immediately thinks about the work week starting up and all of the stress just starts to bubble up. It even happens to me, even though my “Sunday” is really Thursday, thanks aviation industry. The thing is, that’s not what Sundays are for. Sundays are for reflecting on the previous week and planning a successful next week, while still enjoying the weekend. 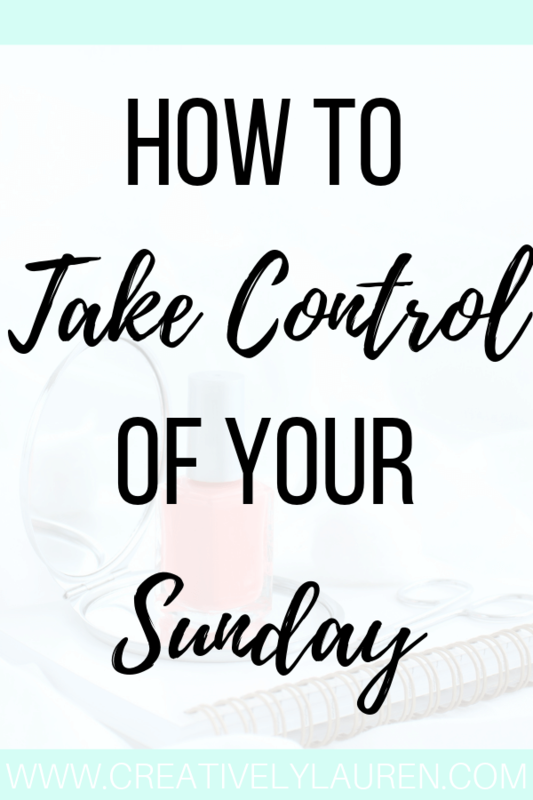 This is the first step to taking back control of your Sunday but can also be the hardest step. Letting the stress just take you over will make sure that you have a bad day and start the next week off on the wrong foot. It’s all about your mindset and attitude towards Sundays. If all you see is a day to stress about the next week, then that’s all that’s going to happen. I know it’s not always easy, yeah it’s easy to just say not to stress over it. I get it, but actively choosing to not stress over it when you catch yourself doing it is the first step. 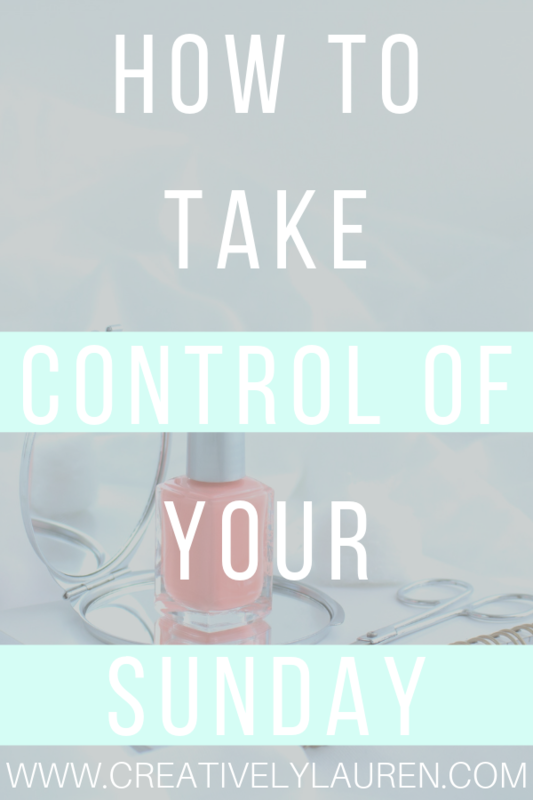 Sunday is the perfect day to do some self-care. Taking care of yourself is the perfect way to prepare yourself for the week ahead. This also allows you to shrug off the previous week before starting the next one. 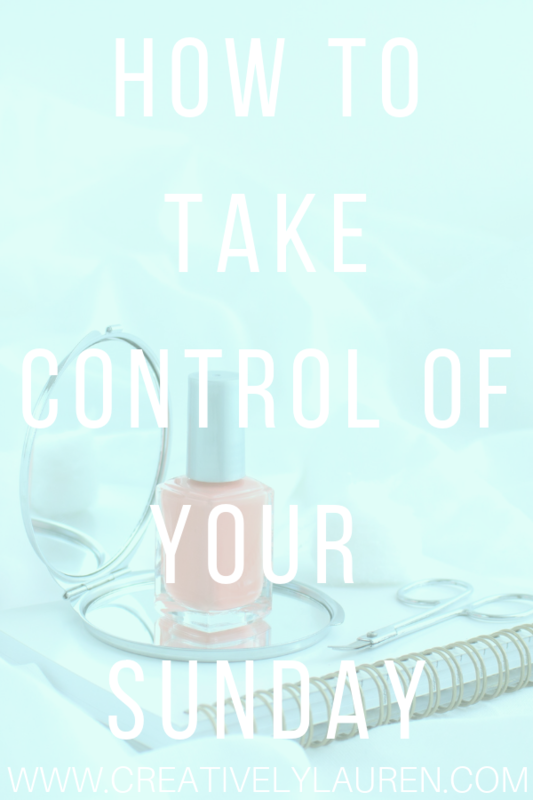 Whether it’s taking a walk in the park, a bubble bath, or binge-watching your favorite series, self-care is an important step in taking back your Sundays. Make sure you take time for yourself and do something that you enjoy before the next week. Now, I know planning the next week probably brings up the stress, and that’s the opposite of what we want to do. But, the famous saying goes “those who fail to plan, plan to fail” and that’s true. I’m not saying that you need to micromanage your week ahead, because that will cause stress. I’m saying that you just need to do a basic outline. Review your meetings and appointments for the week, make sure you’re not double booked! Also, make sure you plan time for yourself, planning doesn’t have to be about work all of the time. 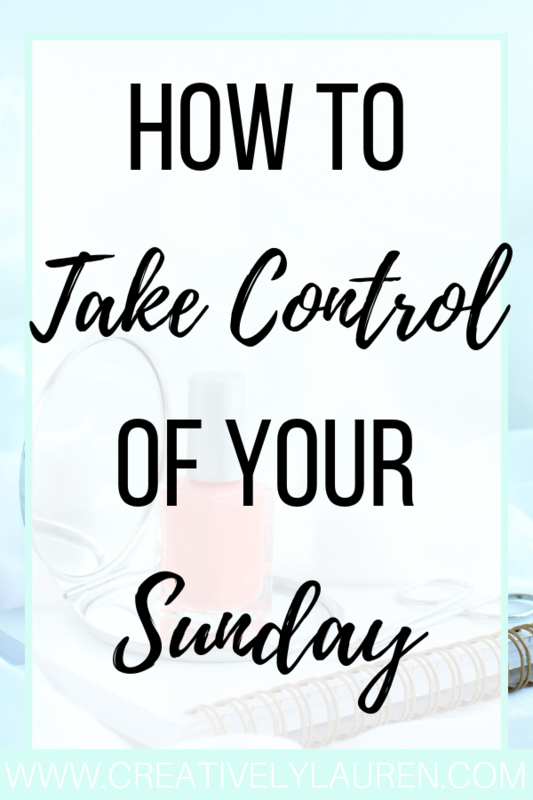 Now, this is something that will take time to master, but it is the most important part of taking control of your Sundays. Mindset is the backbone of taking back your Sundays. So, how would you go about that? Positive affirmations! Affirmations are what help you change your mindset about something, in conjunction with intent. If you go ahead and do the affirmations without the intent behind them, then it’s just words. You have to believe what you’re saying, that your Sunday is going to be great. Like I mentioned before, it’s also about switching your mindset when you feel that stress coming up. Identifying and switching is part of changing your mindset. 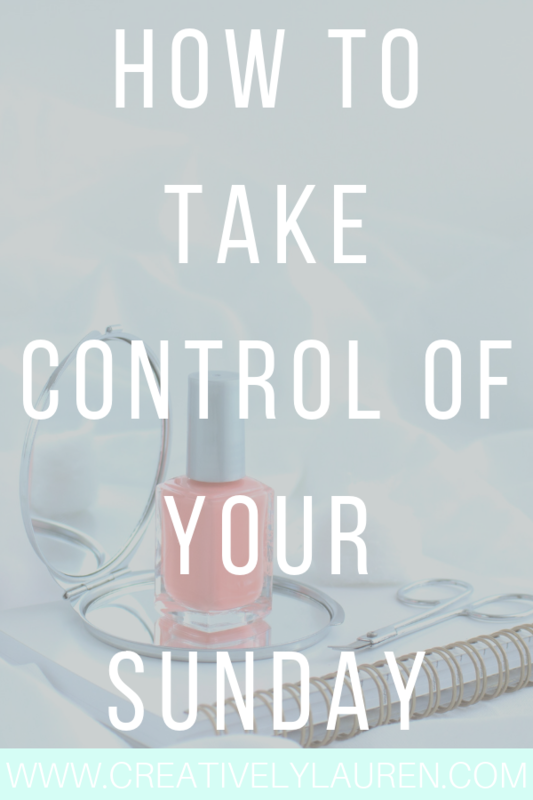 How are you going to take control of your Sundays? Let me know in the comments! Find this pin helpful? Please share it so others can enjoy it too! My Sunday is Friday, and when I need to “start over”.